Our Global Insights team identifies the experience your customers are having with your brand and how they’re sharing that across all media channels to build strategic brand management. Our analysts help you identify the customer experiences that are driving them to share on social media, inclusive of sentiment, topics and the overall emotion your brand incites. 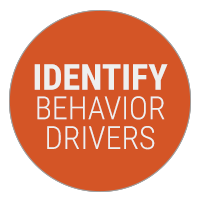 Obtain these insights when needed or receive them in real time via our customized dashboards. 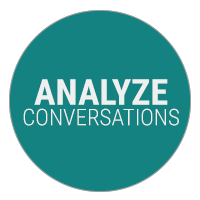 We analyze conversations across your industry, building benchmarks and identifying opportunities for you to outshine your competitors. 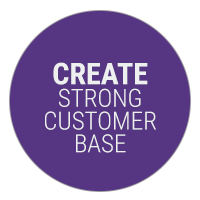 We identify the messages that resonate with your customers, so you can adjust your brand strategies and tactics to build a strong, loyal and advocating customer base.